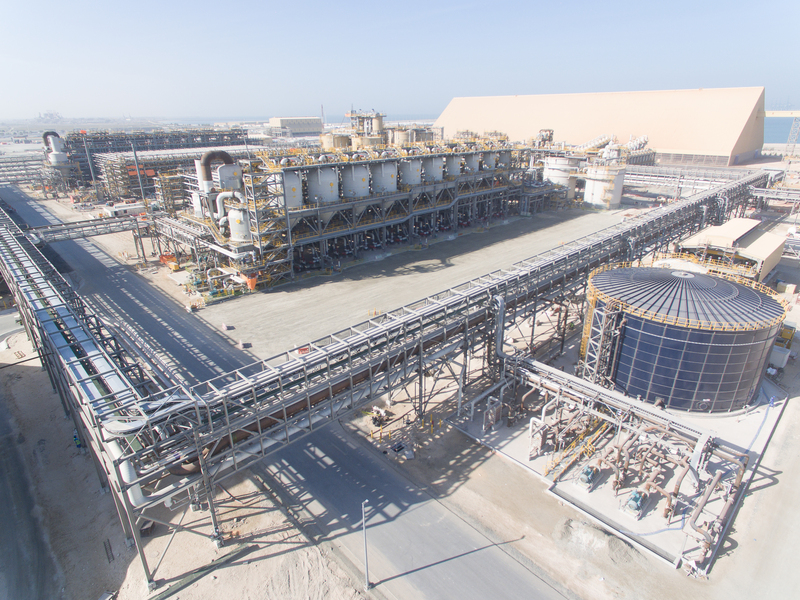 The commissioning of Emirates Global Aluminium PJSC’s (EGA) massive new alumina refinery is yet closer to producing its first alumina, as the firm announced yesterday that the commissioning of the site has entered its final stages. 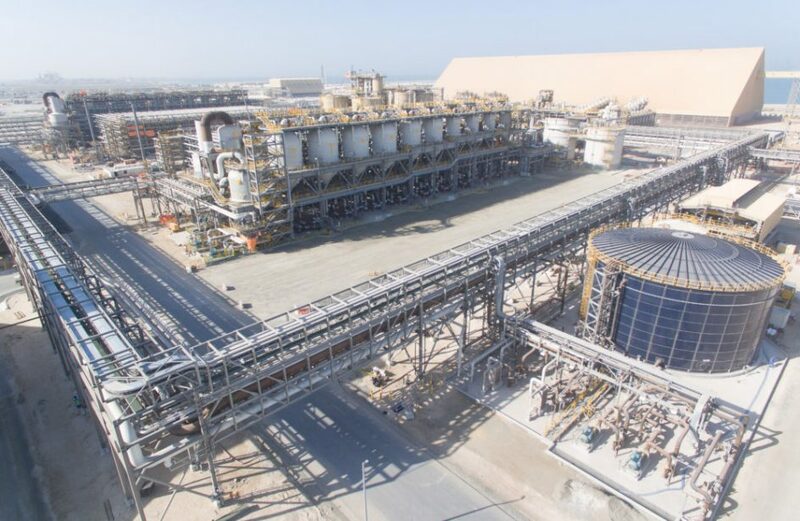 The firm says it has begun hot-water testing of the Digestion section at Al Taweelah, which is the first of a quartet of stages by which bauxite ore is transformed into alumina via the Bayer process. EGA says that, as this portion of the process involves heating water into steam approaching 270° C (518° F), testing the equipment to ensure safe operation is of the utmost importance. Earlier in January the on-site power plant began delivering steam to the refinery via newly-installed pipes connecting the two buildings. Per EGA, such an arrangement boosts the plant’s overall energy and production efficiency. EGA’s Managing Director and Chief Executive Officer Abdulla Kalban confirmed that construction and commissioning at the site continues to proceed as planned. EGA reiterated that first alumina production at the US$3.3-billion site continues to be expected by mid-summer of this year. Once brought to full production, the firm says its 2 million metric tons per annum of alumina will be entirely devoted to feeding its own aluminium smelting operations.